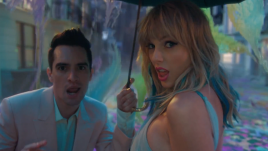 Congrats, Melbourne! 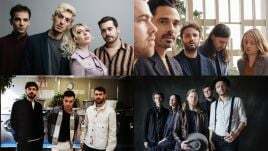 You’ve just scored yourselves a brand new live music venue, operated by the legends behind the ripper new Good Things Festival, plus beloved Brissie venues The Brightside, Blackbear Lodge & more. 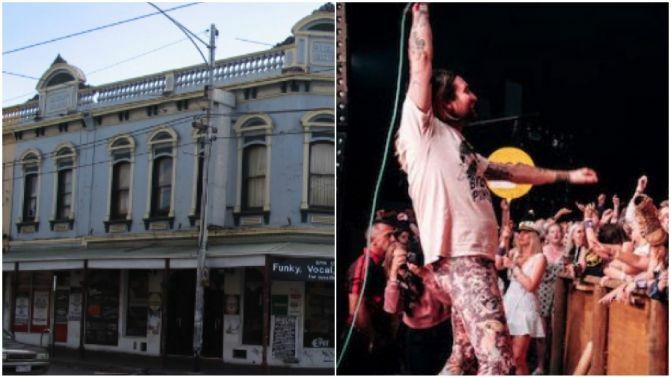 Dubbed STAY GOLD, the freshly pimped space in Melbourne’s musical heart of Brunswick will unveil its brand spankin’ new band room and state-of-the-art sound system on Friday, 12th October with a massive free launch party, headlined by local punk heroes The Bennies. DZ Deathrays will also join in the festivities with a DJ set, and there’s even more artists still TBA. Located at 133 Sydney Road, Brunswick, the venue takes over from The Phoenix and also features a new public bar and restaurant, which are both due to open in December. “Being a local Brunswick resident I’m so stoked to see our neighbourhood being at the forefront of the live music scene,” says Destroy All Lines’ Lydia Greenwood, the venue’s new booking-agent-in-chief. 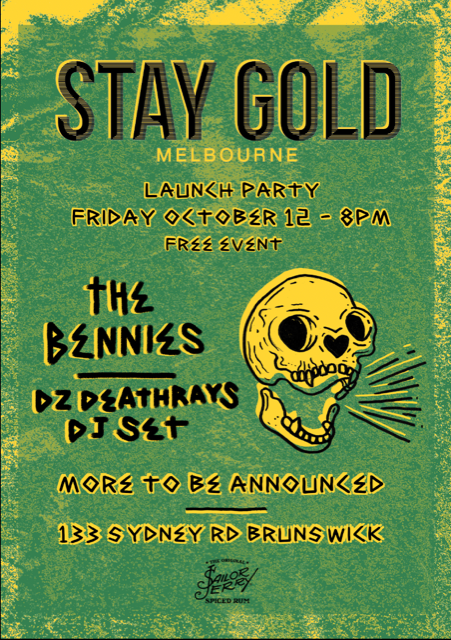 Catch all the details for the free STAY GOLD launch party, starring The Bennies, DZ Deathrays & more, below or follow the venue on Facebook here.